Hypnse Doll Eyes Mascara Volumised, extended, lifted lashes for the widest eye look. 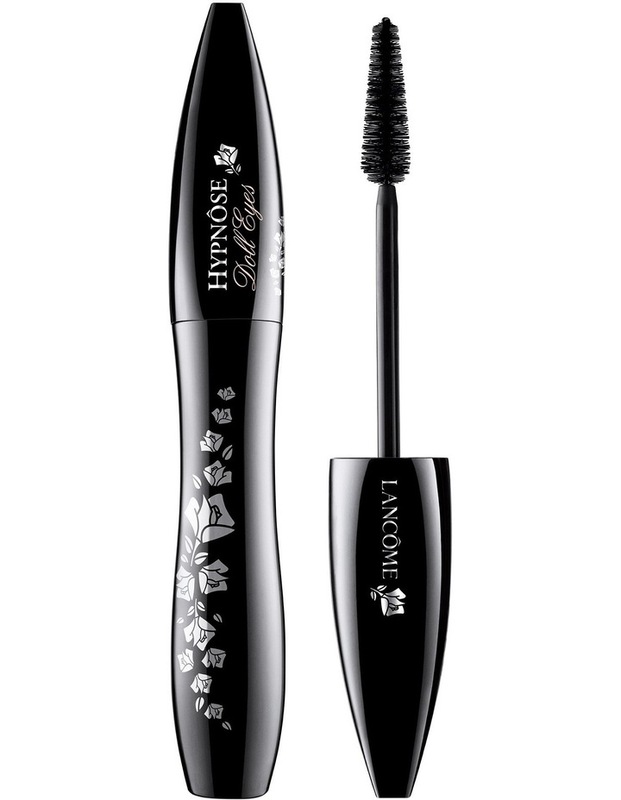 Lancôme invents the first mascara that create long, luscious baby doll lashes. Lashes appear curved, clump-free and finished with an ultra glossy, nylon effect. The secret behind this amazing result? A new hybrid cone-shaped brush with a unique flexible wand and precision of nylon bristles for an ultra sensorial application.